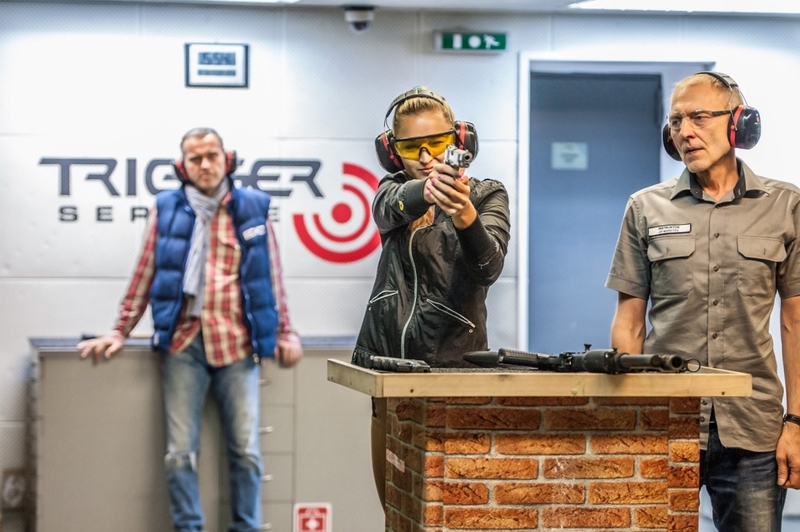 The objective of the course is to familiarize interested persons with the rules of the LOS discipline and to define basic differences between the LOS and IPSC shooting disciplines. We will also try out all the rules in practice during the course. Activities within the course include the shooting technique, hiding, reloading a weapon; we will also evaluate shooting situations. The acronym LOS stands for 'Lidová Obranná Střelba', ie. People Defensive Shooting, which is what we will try to teach you. LOS simulates real situations you may encounter. c) time of the event: Sunday 10:00 a. m. - 1:00 p. m.
f) applications to be sent to streleckekurzy@triggerservice.cz; phone number: +420 541 218 197 or personally in the operating hours (daily from 10:00 a. m. to 9:00 p. m.). The application should contain the surname and the name, DOB, contact (phone number and e-mail) and the firearms license ID. For more information about this course please contact the shooting range staff.